Another new route has been added to the roster at Cornwall Airport Newquay. 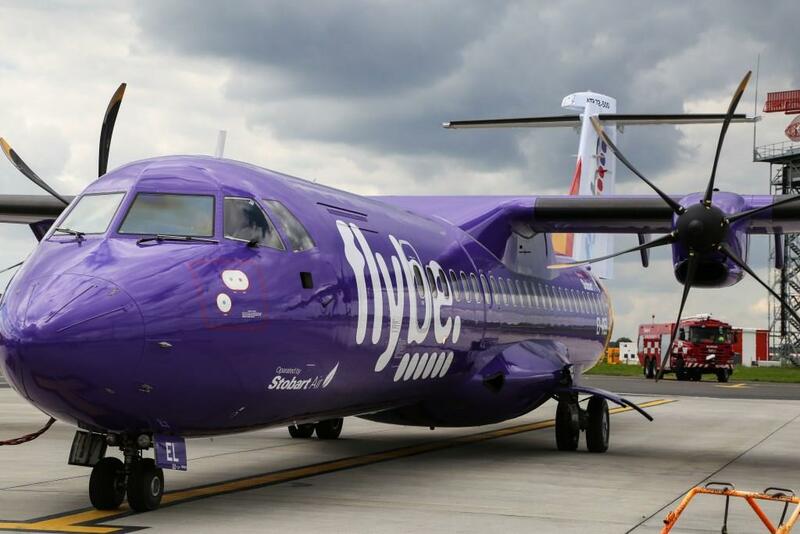 From April 1, Stobart Air, a Flybe franchise partner, will add year-round services to London Southend, complementing the carrier’s multi-daily link to London Gatwick. Flown under the Flybe brand, five weekly flights will initially be offered, before increasing to a daily service on May 1, in time for the start of the peak summer season. Utilising the airline’s 72-seat ATR 72s, the new link will increase the number of weekly seats being flown between CAN and London next summer by 11.5%. Airport MD, Al Titterington, said: “It is great to see that further capacity will be added to the capital for 2019 thanks to Stobart Air’s decision to open direct flights to London Southend. London Southend has been ranked the capital’s favourite Airport and Which? Best Airport for London, six years in a row. With passengers able to get from aircraft to train in 15 minutes or less, and with regular trains to London’s Stratford and Liverpool stations, passengers from Cornwall can expect to be in the City of London from touch down at London Southend in just over an hour.